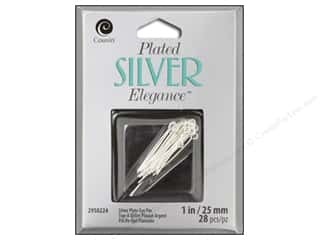 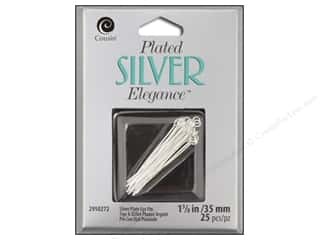 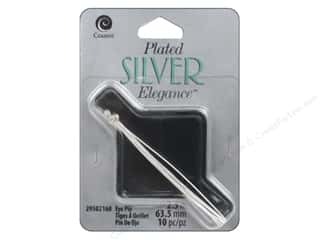 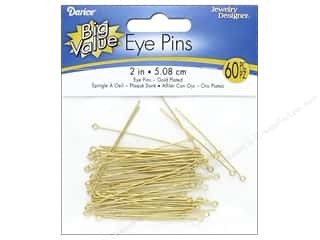 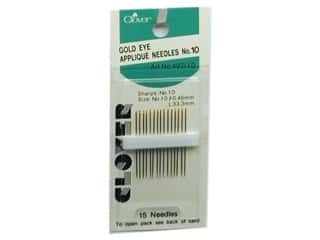 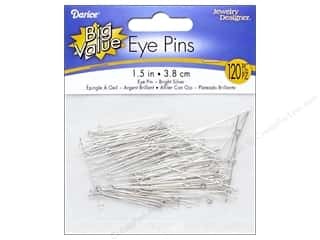 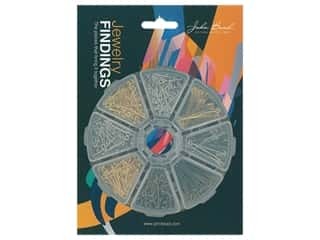 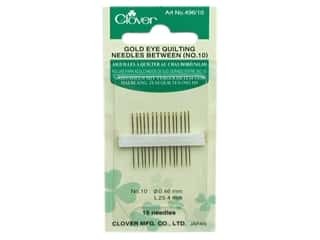 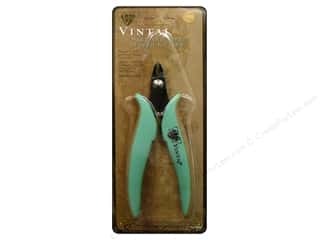 Cousin Elegance Silver Plated Eye Pin 2.5"
Vintaj Flush Cutter 5 in. 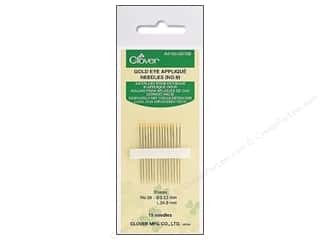 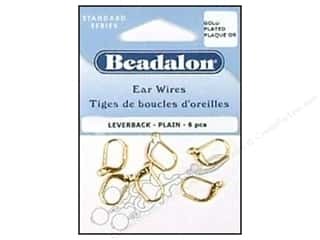 Beadalon Ear Wires Leverback 3 mm Gold Plated 6 pc. 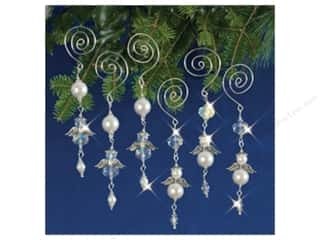 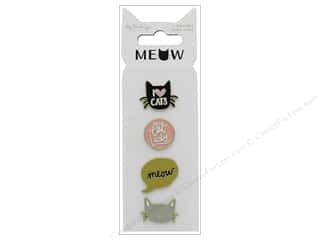 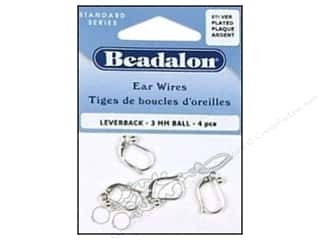 Beadalon Ear Wires Leverback Ball 3 mm Silver Plated 4 pc. 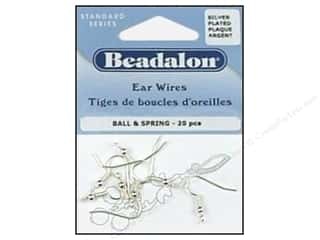 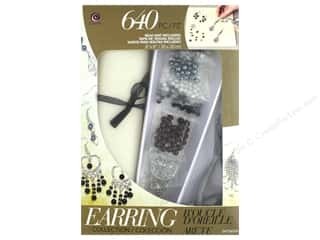 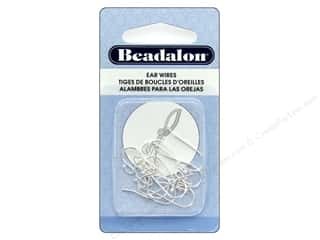 Beadalon Ear Wires Ball & Spring Nickel Free Silver plated 20 pc. 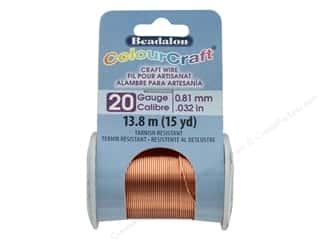 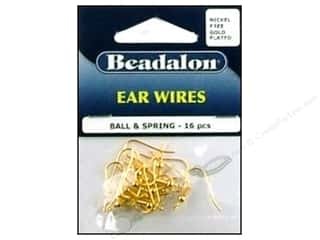 Beadalon Ear Wires Ball & Spring Nickel Free Gold Plated 16 pc.